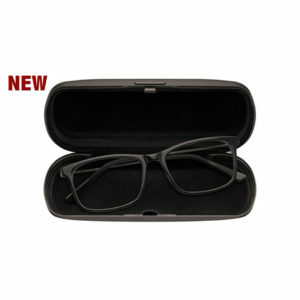 Slim reading glasses are a simple and practical solution to your reading requirements. 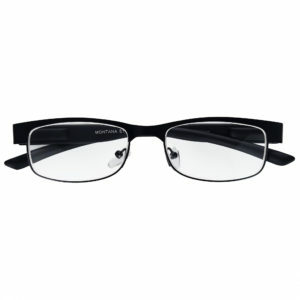 The slim frame reading glasses slip in and out of the tube effortlessly and are always on hand at your convenience. 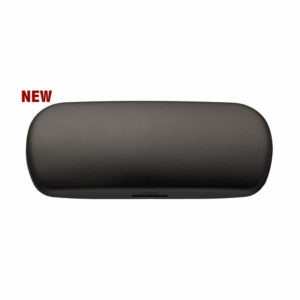 These reading glasses come in a tube are a handy size for any pocket, purse or jacket. 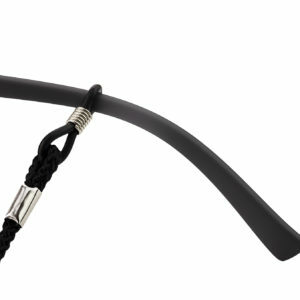 Slim frame reading glasses often break too easily which is why at Just Glasses we have manufactured these spectacles with high quality materials ensuring they last. In a classic gold fully metal rimmed gold frame these ooze the timeless class of traditional reading glasses. 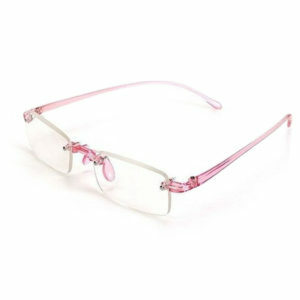 They are comfortable too with comfy nose pads and spring hinged arms for flexibility. 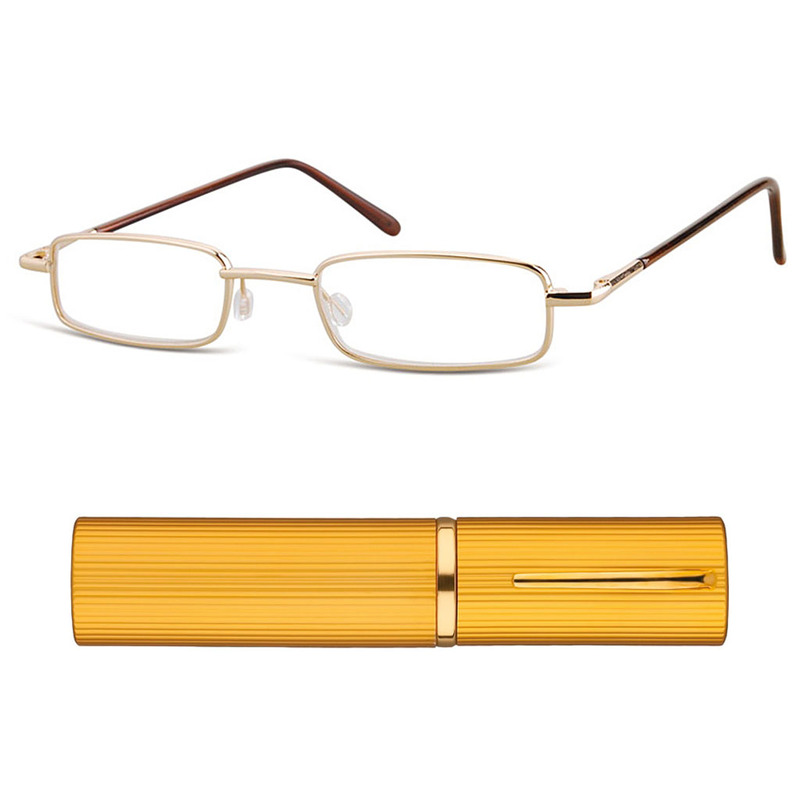 Suitable for men and women all of our reading glasses come with a slim metal case in gold colour. 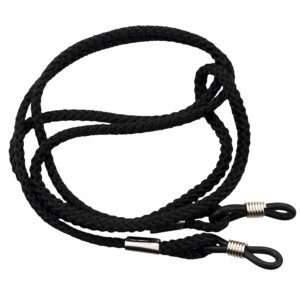 PRO TIP! 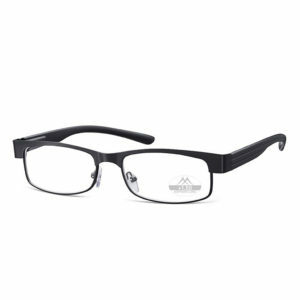 – TRAVEL READING GLASSES – If you travel a lot for business or pleasure these compact travel reading glasses due to their slimline nature are perfect to carry, are lightweight and strong. 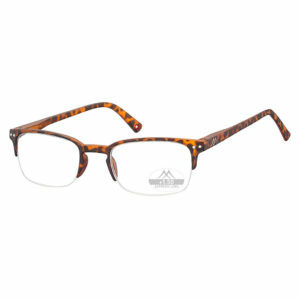 These slim metal rimmed readers or sometimes referred to as pen size reading glasses are available in strengths +1 1.5 2 2.5 3 3.5 dioptres. Just click the drop down menu which strength you require. 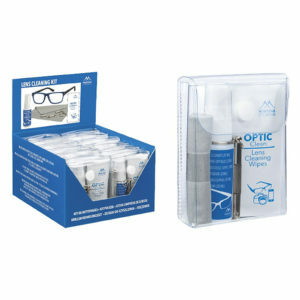 Slim reading glasses in tubes are very popular so don’t forget out offer – buy any 2 pairs of reading specs and get FREE post! 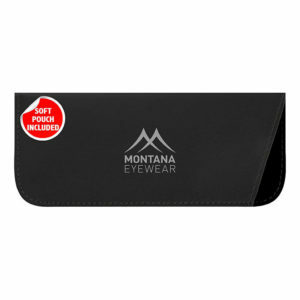 ….we also do them in grey gunmetal too!